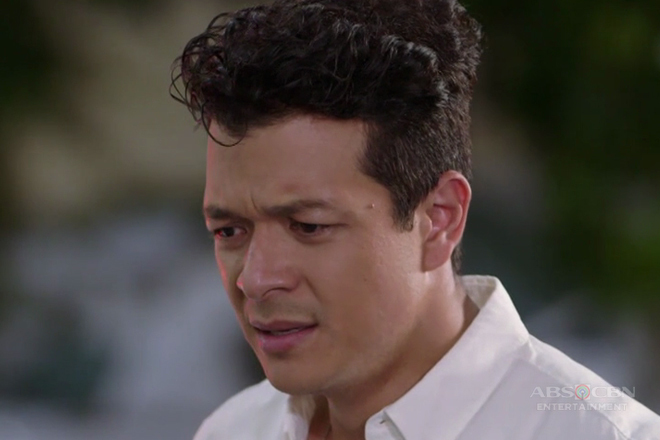 As the chief hero in the Primetime series Halik, Jericho Rosales often receives admiration from his co-stars who quite put him in a pedestal. They regard him as their “idol” and are always in awe when talking about the rare experience of sharing frames and fun times with the seasoned actor. 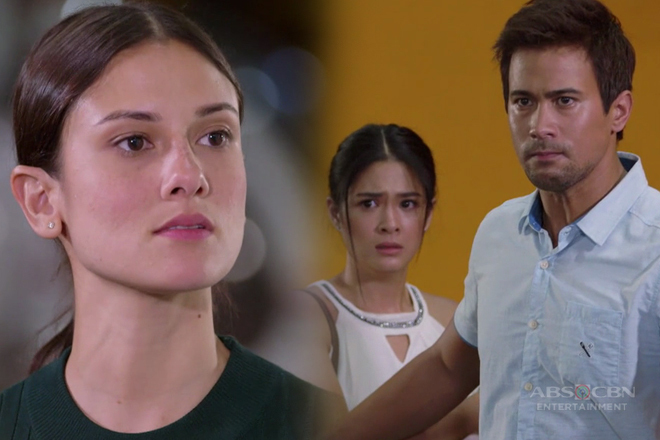 Jericho, in return, has nothing but good words for his fellow actors who maximize their effort and skills to make Team Halik unbeatable until the end. Jericho shares how Christian Bables, who acts as his on-screen best bud, has emerged from 'being confused' to becoming serious. His acting prowess may have already been internationally recognized even before he stepped his foot on the set of Halik for the first time, but Christian suddenly went blank upon the sight of Jericho and stuttered too much during their first scene together. But through Jericho’s friendly nature, Christian was able to break his walls down and eventually learned to stop holding back. “He takes things seriously,” Jericho says as he describes Christian’s diligence and eagerness to learn. Jericho looks at rookie actor JC Alcantara, who takes on the role of Bogs, as his younger self. He sees JC as a reflection of a young Jericho – shy and quite sheepish –during his Esperanza days. But JC showed tremendous improvement along the way especially in his line deliveries. 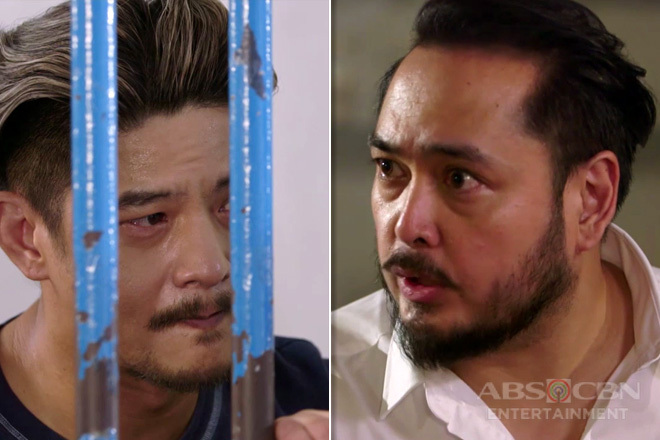 The series’ main male antagonist also praises the guest stars like Ria Atayde, aka Baste, for her intense sensibility; adding that crying is never a problem for Ria who apparently inherited her mother’s drama expertise. 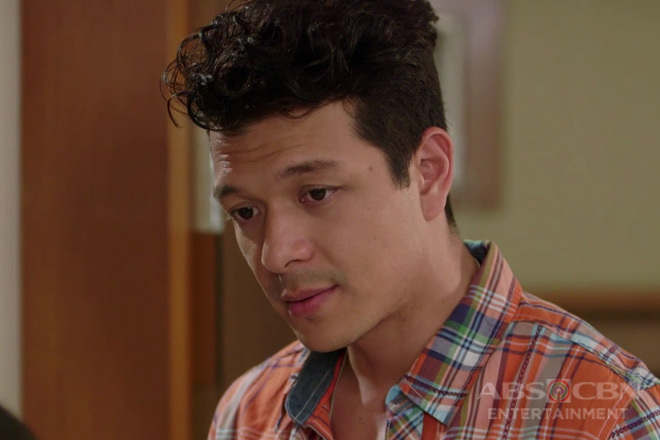 Now that Halik is about to come to a close, Jericho would definitely miss the Bartolomes whom he had joyful moments with. 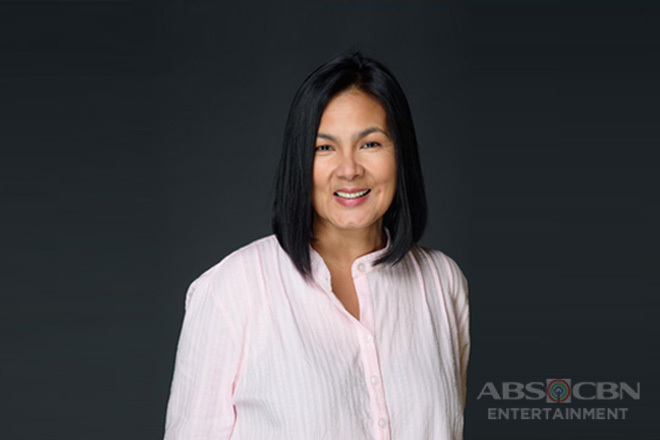 He describes Daisy Carino, or Auntie Fe in the series, as a hardworking artist; and Crispin Pineda, aka Uncle Ed, as a fun co-actor. 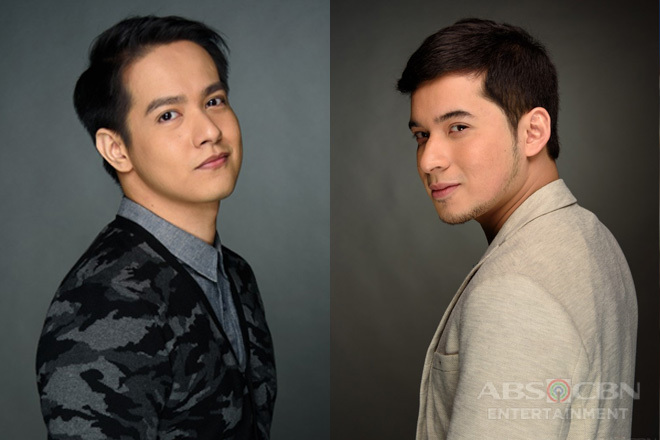 All throughout their stint in the phenomenal teleserye, Jericho has developed a deeper respect towards Sam Milby’s artistry and versatility. Sam as Ace is often on the receiving end of Lino’s wrath and punches; and Jericho is amazed with Sam’s good sense of choreography which helps make their fight scenes appear realistic and smooth. 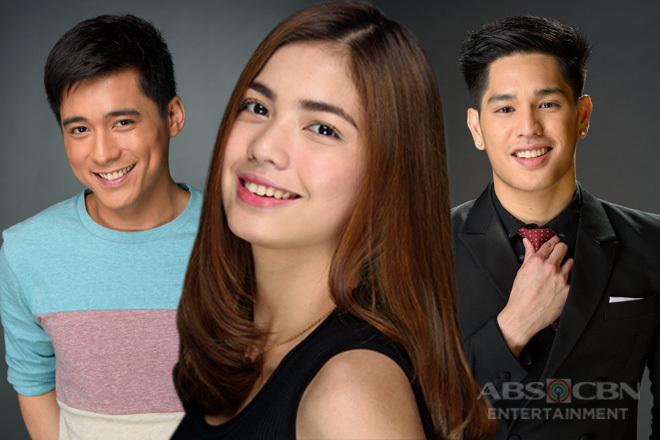 Talking about his two leading ladies, Jericho will never forget Yen Santos’ abilities to mask herself with strength despite the personal struggles she is going through. 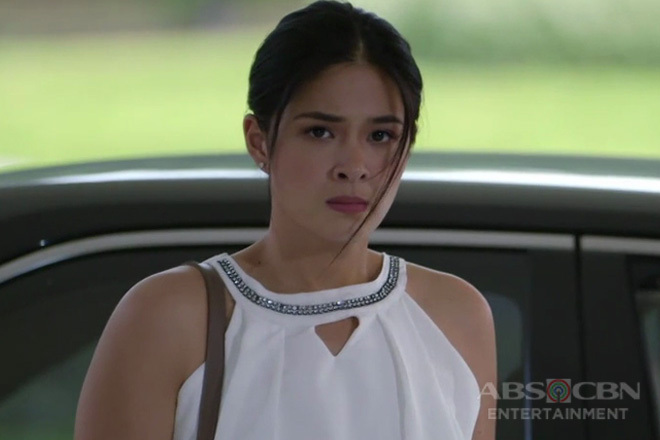 He adds that Yam Concepcion’s sterling performance is a sign that the actress deserves more challenging roles in the future. “I will miss this team”, Jericho says about Halik’s entire cast, crew, and creatives. Indeed, it takes a village to create a teleserye as huge as Halik but unity and incredible talent have brought the series into the peak of success.